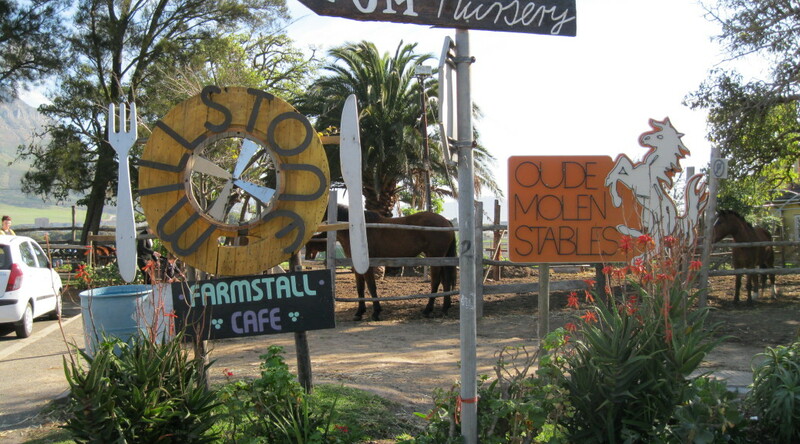 There is Plenty to see on the Oude Molen Eco Village. We offer comprehensive walking tours of the whole village. Learn all about Oude Molen’s Rich History & Community Projects on this 1 Hour guided tour. Take a Tour of the Circles & Cycles pemaculture garden project. To learn all about aquaponics, effective use of compost through a bio-digestor & companion planting.